Synopsis: Mary Stuart’s attempt to overthrow her cousin Elizabeth I, Queen of England, finds her condemned to years of imprisonment before facing execution. Review: ‘Tis the season to be jolly…and to be faced with an onslaught of Oscar bait historical dramas that can arrive with hype but fade without much fanfare. I mean, we’ve already seen what happened to Keira Knightley’s Collette earlier this fall. Oh, you missed it in theaters? So did I…and everyone else. I sure hope Mary, Queen of Scots isn’t another 2018 victim of this reluctance by audiences in sitting for two hours for a period piece. For all its historical fudging of the facts and obvious attempts to link the ill treatment of two powerful women in the past to our present state of living in a #MeToo and #TimesUp environment, this is a fantastically entertaining film that had this notorious watch-checker glued to the screen with nary a glance toward his timepiece. I admit it’s been more than a hot minute since I’ve had a history lesson on the legacy of the English monarchy so I’m going on the good faith of the opening text that in 1561 young Mary Stuart (Saoirse Ronan, Lady Bird) returned to her Scottish homeland. Widowed by her husband, the Dauphin of France, she had a strong claim to the throne of England, then held by her first cousin Elizabeth I (Margot Robbie, I, Tonya) but she wasn’t just able to waltz in and toss the crown on her head. The Catholic Stuart posed a threat to the Protestant Elizabeth, not just in the religious differences of their subjects and not the least of which was that whoever produced a child first would be able to call the throne hers. Over the next twenty six years the two women would wage a complex game of chess in which both moved players to the forefront for personal and political gain, only to be outwitted or strong-armed aside by the various men that conspired against the both of them. “Men can be so cruel” Elizabeth is heard saying and in Beau Willimon’s script it’s clear that the men are the enemy (there’s not a single truly honorable bloke in the bunch) and women were kept under thumb despite their noble attempts to bring peace and order to their lands in the ways they, as monarchs, deemed correct. Willimon’s experience as creator of the US adaptation of House of Cards was a good training ground for his work here. The intricate political dealings between the two queens and their assembled privy councils make for some crackling good scenes of wit and retort and the heated arguments, desperate protestations, and whispered confidences come off well in the hands of our stars and the supporting players. Even taking liberties with some historical points of interest and outright dreaming up a meeting with Mary and Elizabeth doesn’t feel as if a great historical injustice is being done. First-time director Joise Rourke gives it her all in Mary, Queen of Scots, nicely blending costume drama (oh, those wonderful costumes by Alexandra Byrne, Thor!) and episodic schemes against Mary by the ones she holds closest. Originally courted by Lord Robert Dudley (Joe Alwyn, The Favourite) as a favor to Elizabeth in the hopes she can control her cousin, Mary eventually weds Henry Darnley (Jack Lowden, Dunkrik) who has secrets of his own that come to light in one of several twists I was surprised to see. For those averse to staid costume drama, there are battle scenes with Mary leading a charge against an army set to overthrow her and double-crosses aplenty. Ronan proves again she’s a force to be reckoned with, much like the doomed queen she is portraying. Headstrong (pun intended) but not without compassion, Ronan gives Mary a modern sensibility in a time and place where women may have had a regal title but rarely had the upper hand. Robbie, too, has strong moments in a role that could easily have delved into camp considering her prosthetic nose and the heavy clown make-up Elizabeth wore to cover-up the lasting scars of her pox ailment. Filling out the cast are a stable full of actors playing Mary’s devoted ladies in waiting as well as Guy Pearce (Prometheus) as Elizabeth’s advisor and Gemma Chan (Crazy Rich Asians) as her confidante. The movie unquestionably belongs to our leading ladies and though the two actresses spend the majority of the film talking about one another, when they finally do meet up (in a scene that supposedly never really happened) Rourke gives the actresses room to breathe and resists the urge to lean into the catty nature Willimon’s script veers toward. The way cinematographer John Mathieson (Logan) moves his camera to create tension before the ladies first see each other had me on the edge of my seat. 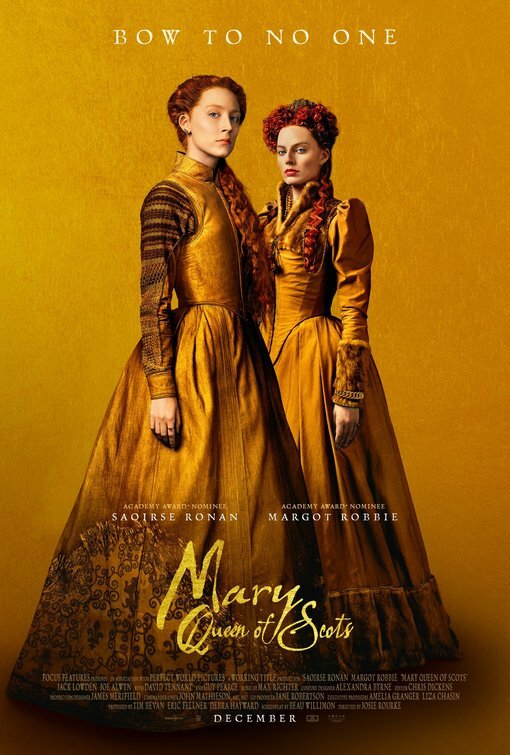 History buffs may well reject this movie outright for its strident approach to the lives of Mary Stuart and Elizabeth but if you’re talking pure entertainment value then Mary, Queen of Scots has its head and heart in the right place. 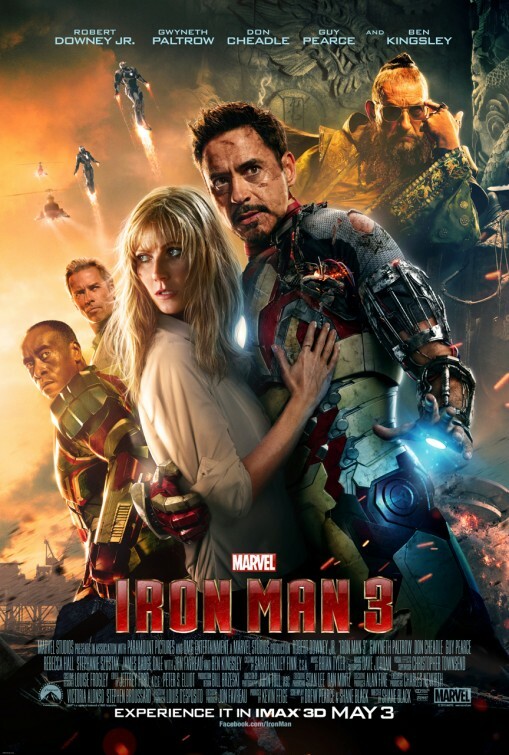 Synopsis: Marvel Studios’ “Iron Man 3” pits brash-but-brilliant industrialist Tony Stark/Iron Man against an enemy whose reach knows no bounds. When Stark finds his personal world destroyed at his enemy’s hands, he embarks on a harrowing quest to find those responsible. Thoughts: After the universally affirmed gigantic success of The Avengers earlier this year, expectations are high that Iron Man 3 will continue the cash flow to Marvel Studios. I was probably the only person that preferred Iron Man 2 to its predecessor and as entertaining as Robert Downey Jr. is in the role, in general I’ve felt a bit cool toward his Tony Stark. 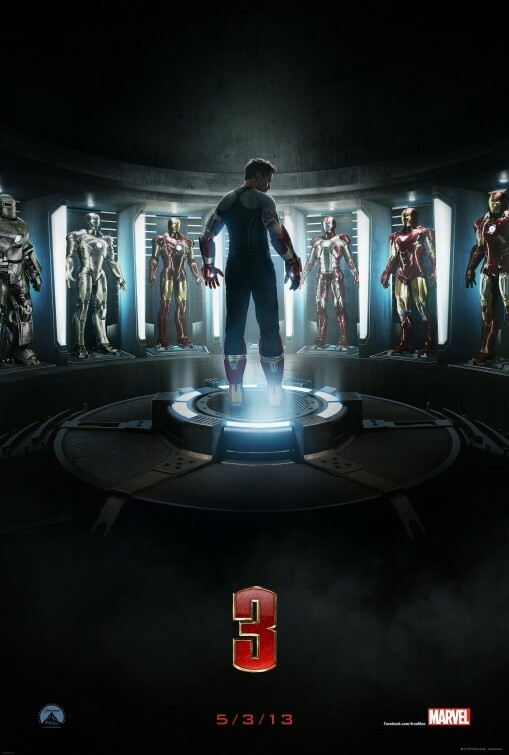 The Avengers shifted my opinion a bit and this first trailer for Iron Man 3 is a real winner. Showcasing some excellent effects and introducing the workings of a compelling story arc, I’m quite interested to see where new director Shane Black takes this next installment as I always thought previous director Jon Favreau’s vision was a bit lugheaded. It’s going to be a boffo hit regardless…but this preview hints that something epic is in store. Synopsis: Set in Depression-era Franklin County, Virginia, a bootlegging gang is threatened by a new deputy and other authorities who want a cut of their profits. 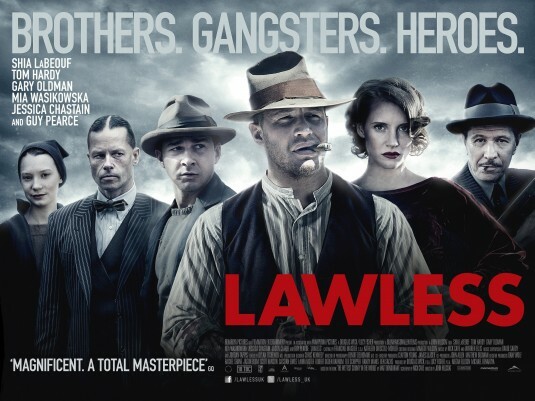 Review: At first glance, Lawless might seem to be yet another in a long string of middling crime dramas – I know that I sure felt that way while viewing the trailers. What made me most interested in this particular film was the collaboration between director Hillcoat and screenwriter Nick Cave. Previously teaming up on the excellently dark and dangerous The Proposition, the men have scored yet again with a film that’s in tune with the past and present. Finding the same flavor as Unforgiven, Bonnie & Clyde, and Animal Kingdom, Lawless tells a fairly straight-forward true life tale of a trio of brothers that wind up on the wrong side of a crooked justice system and eventually each other. A discourse in brotherly love is nothing new, cinematically speaking, and the relationships between the strong/silent brother (Hardy), the sensitive brother (LaBeouf), and the muscle brother (Clarke) are presented in a fairly standard way. We can predict when the scenes of the sensitive brother rising to a challenge will come as easily as we can spot when the strong/silent brother will object to how the muscle brother handles a problem. The trick to all this is how the actors and director go about presenting it. Set during Prohibition in Virginia (but filmed in Georgia), there is an authenticity created in production design and performance that instantly snaps you into that period of time. Hillcoat has populated Lawless with a long line of gifted character actors who play on their strengths to uphold the barren tone of the film. None of the actors have a particularly modern look so it’s easy for them to slip into their costumes and backwoods twang, disappearing totally into the role. Even the normally self-aware LaBeouf trusts the material enough to let go and gives one of his better performances of his rocky career. I was most worried going into this that LaBeouf would seem out of place with his surroundings. His film choices have mostly seemed like he accepted them for the paycheck or the chance to work with great directors (though his highly publicized trashing of Steven Spielberg didn’t earn him many friends). In Lawless, I finally felt that LaBeouf found a director that he could speak a common language with. Though on-set reports indicated he and Hardy clashed, even that worked well with the brother-brother conflict the film creates. Even if LaBeouf gets a little off track as the film progresses, there’s strong work here from a less than strong actor. Hardy too struggles a bit with his role in later parts of the movie…but not nearly as much as he struggles with a Virginian accent. Maybe this is why his character is a man of few words but when he does speak it’s not hard to hear his native UK dialect slipping through. Bulked up for his role in The Dark Knight Rises, Hardy cuts a perfect figure as the brother with the clearest vision of what his family needs to do to survive. Chastain bares all (literally and, I think, unnecessarily) for her role as a former burlesque dancer looking for a new start. Even playing second fiddle to the men in the film, she more than holds her own…especially in one key exchange with Hardy near the conclusion of the film. Making a big name for herself in the last few years, Chastain continues to show why she deserves accolades as the next big thing. Clarke, DeHaan, Wasikowska, and Oldman all contribute nicely subtle supporting roles with Oldman being more of a glorified cameo than anything else. In celebrity look-alike news, Wasikowska is strikingly similar to a young Gwyneth Paltrow and DeHaan resembles Leonardo DiCaprio (something I mentioned in my review of DeHaan’s last film Chronicle). Pearce is positively ghoulish as an eyebrowless and evil deputy that wants to control the brothers bootlegging business. It’s a brave performance because the character deteriorates physically with each violent act he perpetrates. Know this…Lawless pulls no punches in the violence department. Copious amount of blood are shed and those with a soft stomach for stabbings and throat slashings should be ready to put some blinders up. Hillcoat and Cave (who also shows up as a freaky looking robber) keep things moving at a good pace, though the film drags a bit around the halfway mark. Some have criticized the film for taking its time or being too slow…but I say that most of this “slow” material is needed to help flesh out the characters and give more weight to the choices they make. 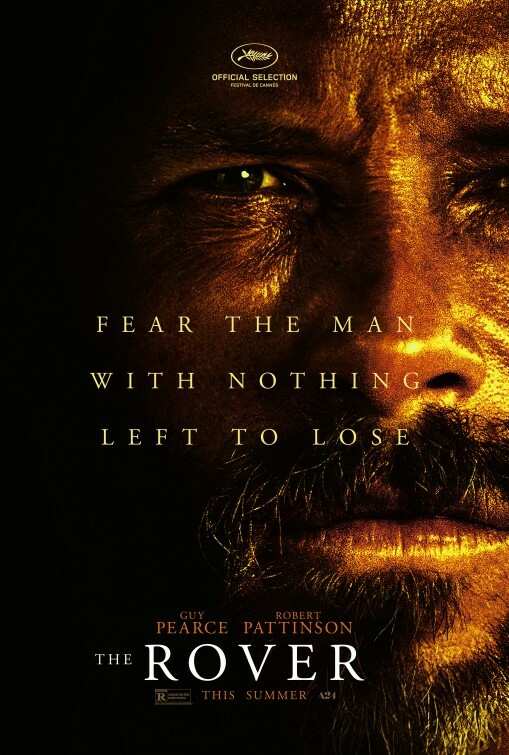 The less patient filmgoer might not be as enveloped with this but being a fan of Hillcoat and Cave I had a pretty good idea that the rewards would be paid for being attentive. No review of this film would be complete without speaking of the score/soundtrack that acts almost as its own character. Though they have a modern feel, the backwoods hymns and folk songs that are featured heighten the mood whenever they are employed. Miraculously, Cave also is responsible for the music so he gets extra brownie points for his haunting song selection and perfectly perfect score. I think Lawless is arriving in theaters too early and will probably get lost in the end of summer catch up that many people are in the middle of. Had it been released in late September or mid October the film may have been better timed to capitalize on the changing of the seasons. 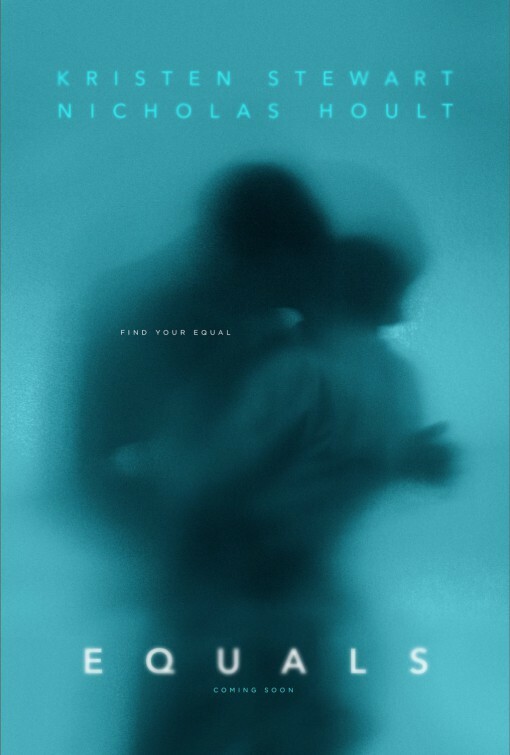 It’s a film that’s worth seeing in the theaters and a soundtrack that deserves a place on your iPod. Those that like their crime dramas made with style and attention to detail should eat this one up.